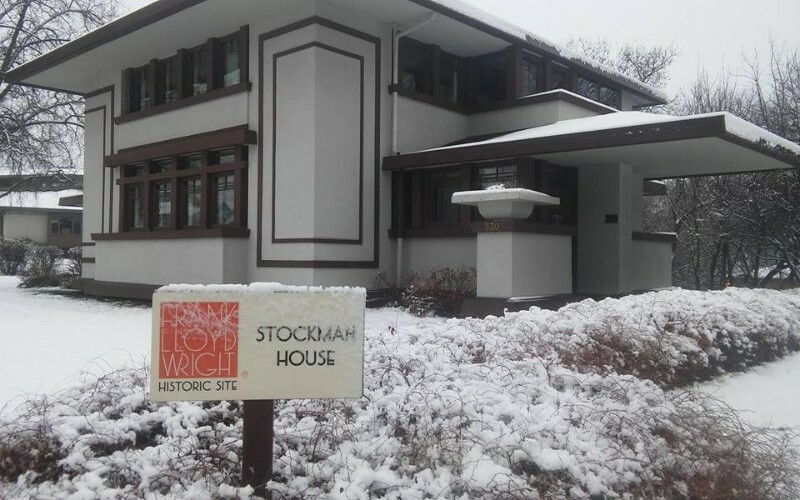 Designed by Frank Lloyd Wright and constructed in 1908, the Stockman House is the first and only Wright-designed Prairie School house in Iowa. 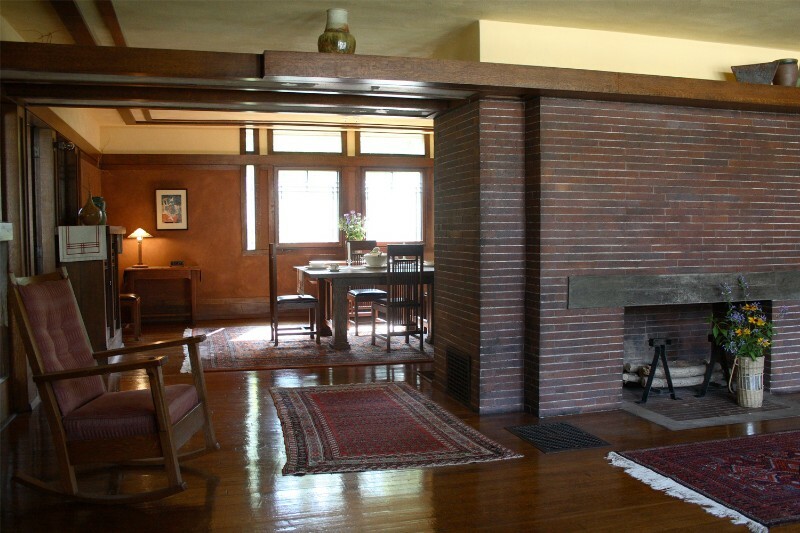 Its open floor plan led to the floor plan of the modern American home. 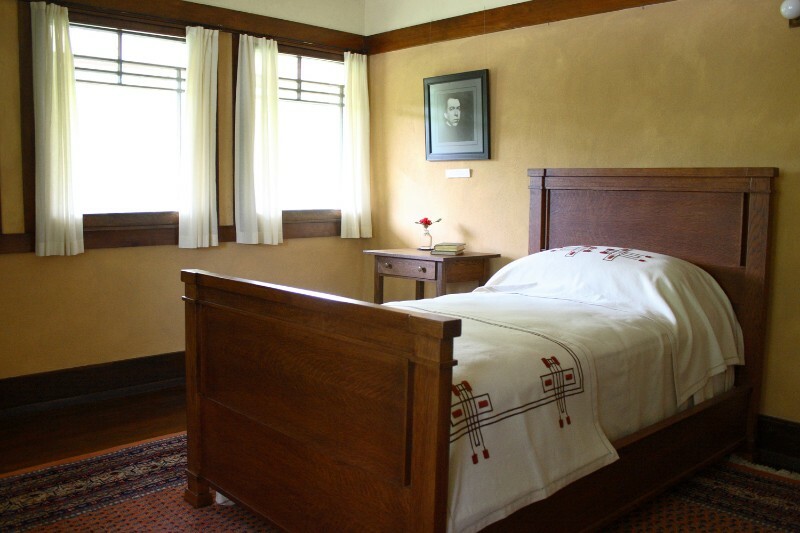 The restored home is furnished with Arts & Crafts and Wright designs of its period. 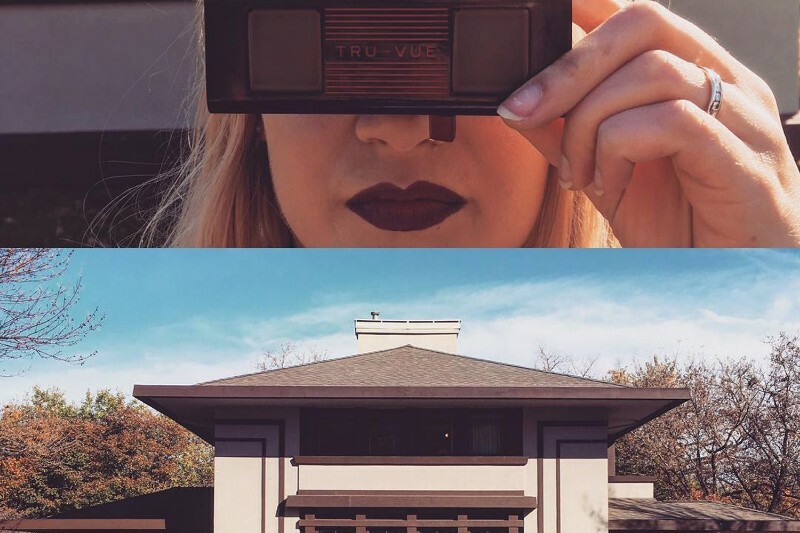 Tours begin at the adjacent Architectural Interpretive Center which offers visitors a unique look at Mason City’s Prairie School Homes in Rock Crest / Rock Glen Historic District. 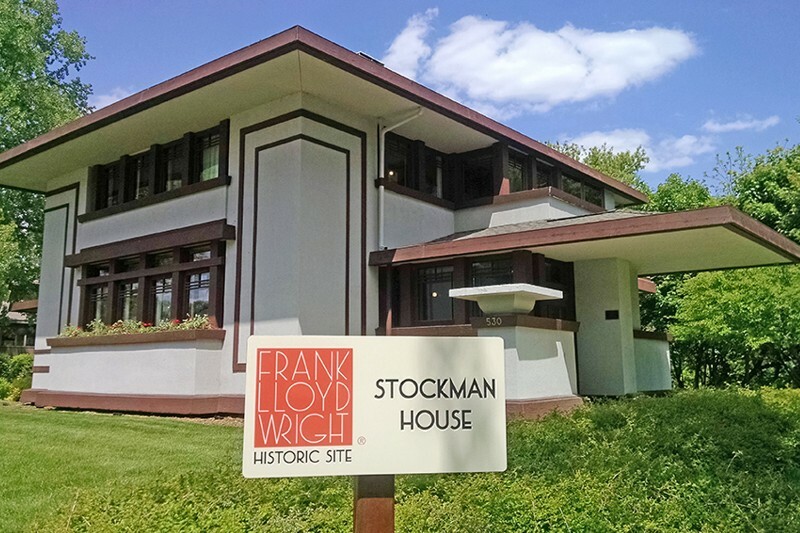 CLICK HERE to learn more about Frank Lloyd Wright while in Mason City and the area’s Prairie School Architecture. May thru October Monday, Tuesday & Wednesday: 10 a.m. & 11 a.m.; Thursday & Saturday: 10am, 11am, 12pm, 1pm, 2pm & 3pm; Sunday: 1pm, 2pm, & 3pm. 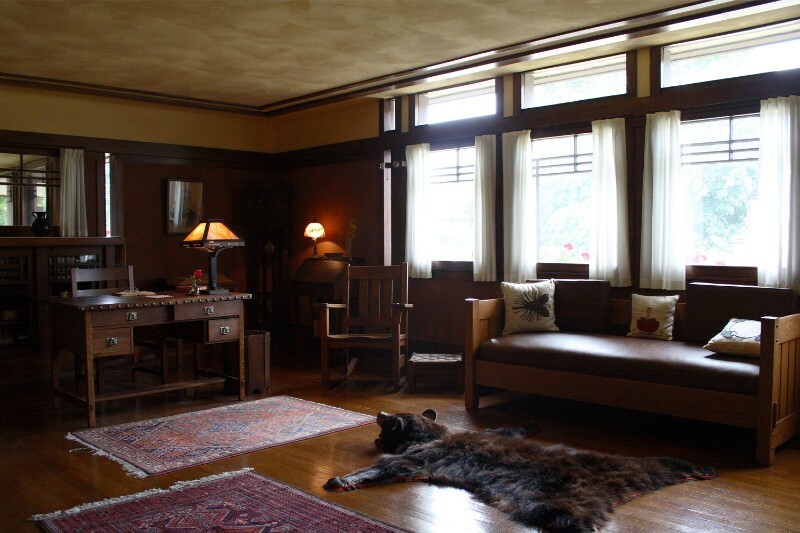 November – April Saturday: 10 a.m. Tours by appointment are available for individuals or small groups of 1-9 people. Small group tours must be requested 3 days in advanced. CLICK HERE to request a small group tour by appointment. $10 adults, $5 Youth, not appropriate for children under 6. May thru October: Open during all scheduled tour times. November thru April: Saturday 10 a.m.-2p.m. Tours (10-45 people) are available year-round. Monday, Tuesday and Wednesday ONLY from Noon-4 p.m. Thursday, Friday & Saturday large group tours available ONLY at 4 p.m. Reservations required 3 weeks in advance. Tour requests should be submitted online. CLICK HERE to request a reservation. Group Tour Size: 10 minimum and 45 maximum. 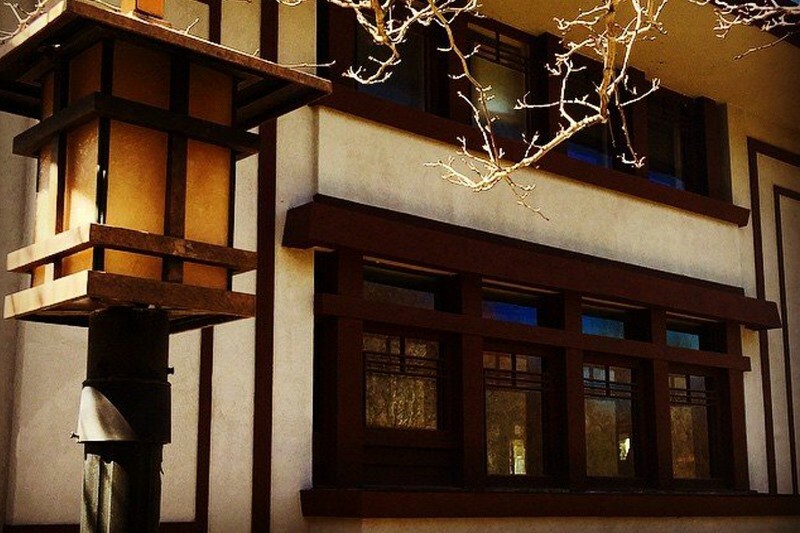 Guided Tours Available: Yes, reservations required (3-week notice). Length of Tour: 75 minutes minimum and 90 minutes average time for general tour with 20 people or more. Handicap Accessible: First floor only. 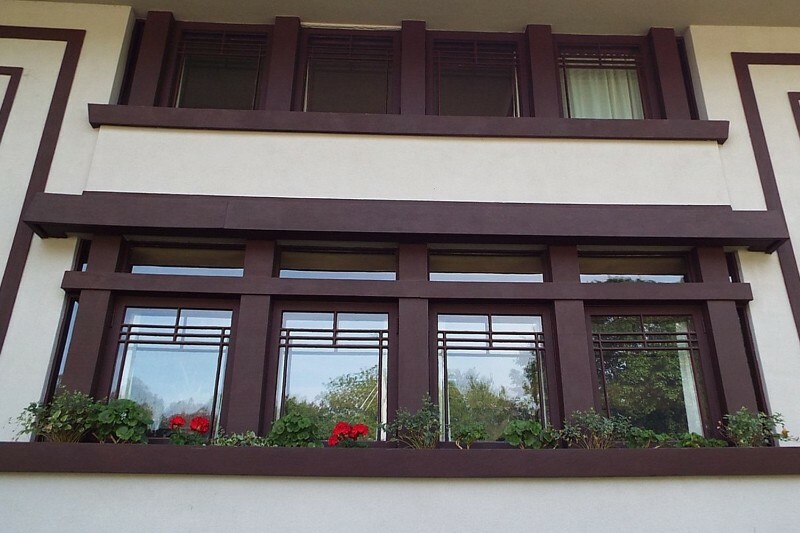 Video available for second floor tour. 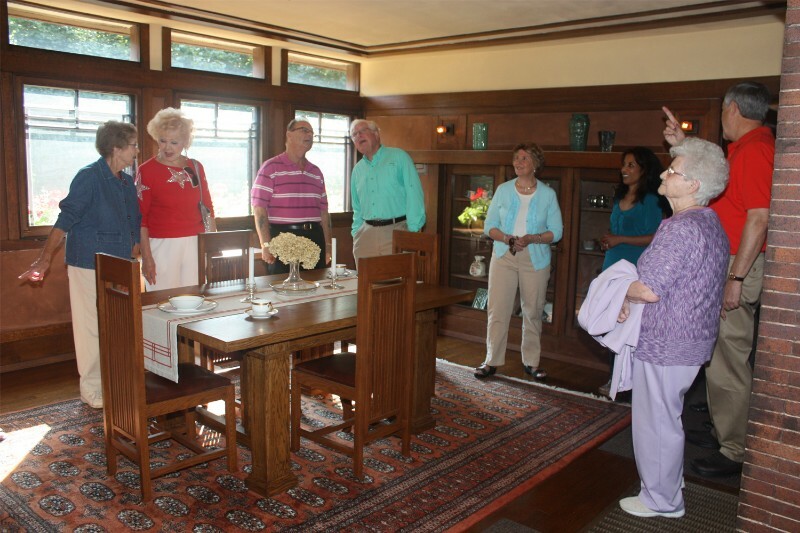 * NOTE: Small Group Tours (1-9 people) are available October – April by appointment ONLY. CLICK HERE to request a reservation. Reservations required 3 days in advance.